A hunter needs to remember each hunt to learn from it. This journal will help to remind you to write down important information like weapon used and ammunition, preparation techniques, game sightings, weather conditions, scents or calls used and success or failure lessons learned. A hunter needs to remember each hunt to learn from it. This journal will help to remind you to write down important information like weapon used and ammunition, preparation techniques, game sightings, weather conditions, scents or calls used and success or failure lessons learned. 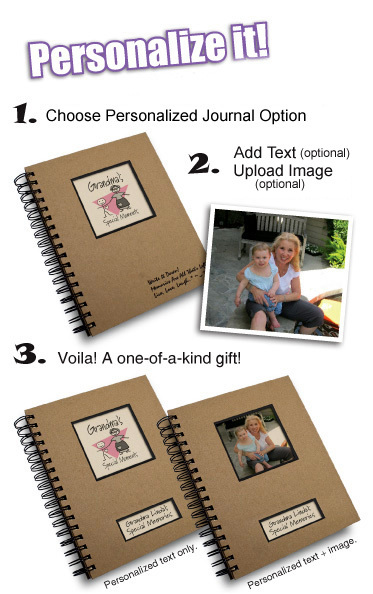 Personalize the Hunting – A Hunter’s Journal with text and/or a picture.